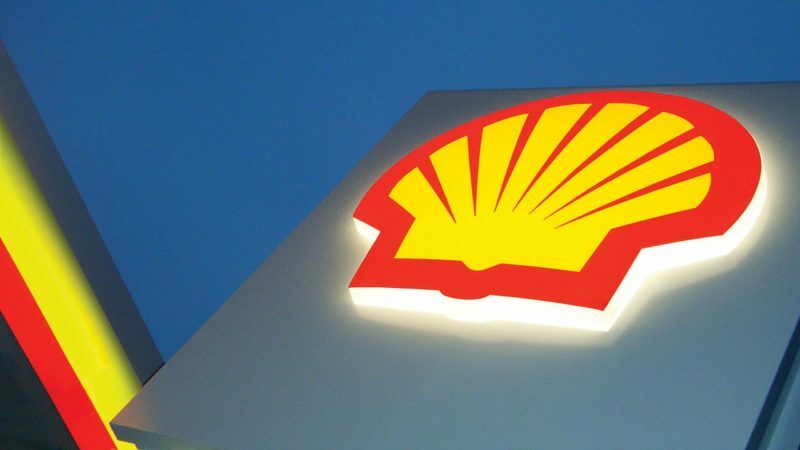 The Shell internship and industrial training is an annual programme for undergraduate and postgraduate students. See the different details for corresponding student groups. The Shell graduate internship currently ongoing and application will close on the 31st of May, 2018. Shell Petroleum Development Company (SPDC), Nigeria’s oldest energy company, is recruiting for graduate Interns. The ideal candidate should be a Nigerian, currently enrolled in postgraduate degree in Nigerian universities. Note: Selection will be based on postgraduate programmes/ proposals that are pertinent to SEPCiN business objectives and only students with the highest potential will pass screening. We wish to inform all Nigerian Students that the Shell Student Industrial Training (IT) & Internship Program is usually ongoing at the beginning of each year and this is a full guideline on how to apply successfully. The program provides hands-on work experience from day one, providing students the opportunity to work directly with inspiring and experienced professionals. The insights and‘ skills gained by the end of the program would be invaluable for future careers. All applicants are expected to apply as early as January to stand a chance of being considered. Shell’s core values of honesty, integrity and respect for people form the basis of the Shell General Business Principles. Goodmorning, sir/ma’am, I’m a chemistry student and i want to apply for I T program in your company, please sir/ma’am what’s my chance of being accepted, I really want to undergo my IT there ,thanks alot as i anticipate a positive response from you. I’m Nwaile Emmanuella, from Imo state, a 400level microbiology student at Federal university of technology, Owerri (Futo). I wish to undergo my industrial training in your establishment and I will like to enquire if you take I.T students and also if you offer accommodation for them. am a student of Ogun state institute of technology (GPI), studying accounting. please am mechanical engineering student I want to apply for IT at shell company. Please is shell still accepting IT students? am a student of Geography and Environmental studies. My IT will commence by August, 2017. please will they still accept IT students by August. please am a student of industrial chemistry. I need where to do my I T at port.